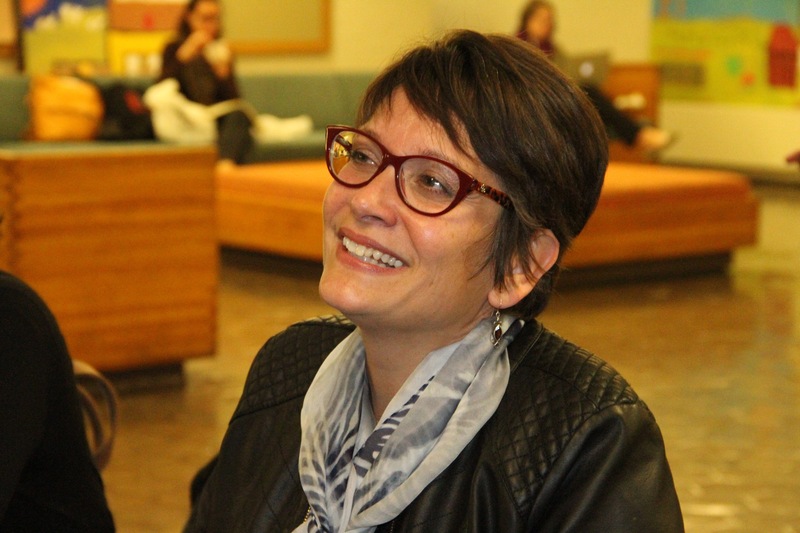 A big thank you to the Charlotte Zolotow Prize committee for selecting Tía Isa Wants a Car as a highly commended book for 2011. 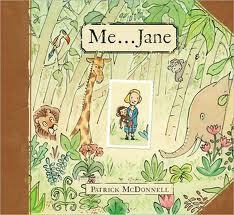 I’m also happy to join in a standing ovation for this year’s big winner, Patrick McDonnell, whose nifty picture book, Me … Jane is the 15th annual winner of the prize. 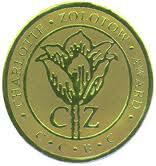 The Charlotte Zolotow Award recognizes outstanding writing in a picture book. Thanks to Patrick’s book, kids from birth to age seven can learn about the incredible life of Jane Goodall.